We test, research, review and only recommend the best stuff, hope can help you find exactly the right tool you need. All advice and final verdict are based on practical use & test. This is a review of a Mac cleaning software CleanMyMac 3, in the article you will learn everything that you want to know about its features, pros and cons, etc. 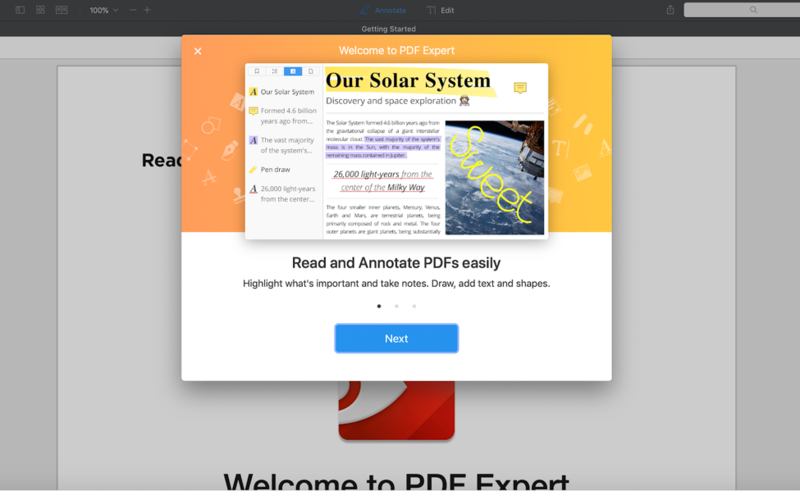 PDF Expert is a professional Mac PDF Editor let you edit PDFs, change PDF text & images, annotate, fill forms & sign contracts with ease. This is a depth review of it. This is a depth review of Luminar 3 Photo editor, all based on practical use and test, let’s see if it’s the right photo editing software for you. Skylum AirMagic App is a photo editing software, it is to enhance aerial view images using A.I to determine where and what should be edited to give you the perfect image. 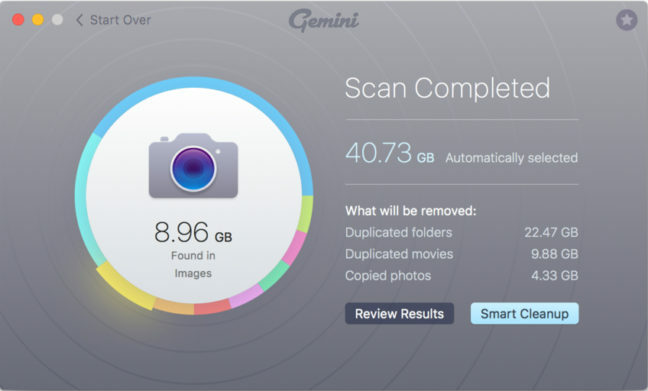 Gemini 2 duplicate finder for Mac, works as a intelligent duplicate finding software, it can help Mac users to find duplicate photos, document, videos, musics in simple steps. 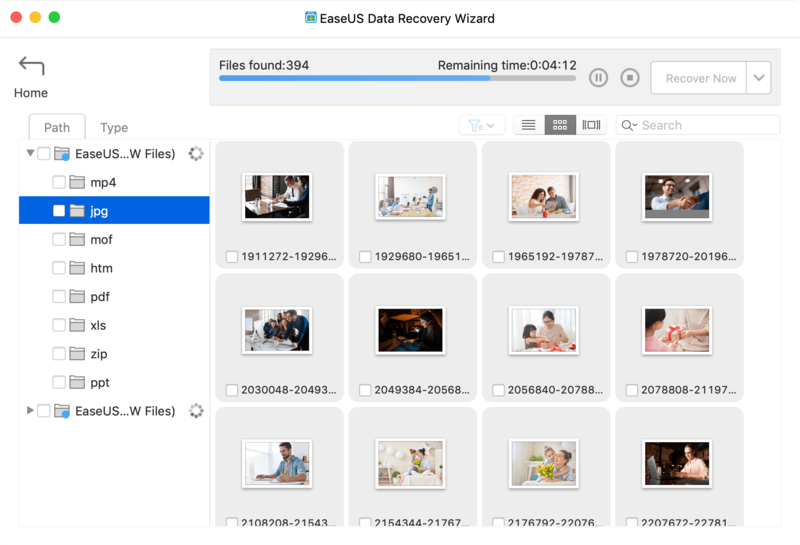 EaseUS Data Recovery for Mac provides Mac users unique data recovery solution to save all kinds of data loss scenarios. This is a review on can it recover data fully. You are wondering how to make it faster, and clean the overloaded junk files to gain more storage. What you need is a Mac cleaner to help you clean all the junk files and speed it up. We have composed a list of 10 best photo editing software for Mac, especially for beginners, and discussed in this article. How to recover those accidentally deleted files that you forgot to back up? Well, we bring you a list of the best data recovery software for Mac that will help you easily recover data back on your Mac. We will discuss what criteria the best duplicate photo finder should cover, and picked out the list of best duplicate photo finder for Mac and Windows in this essay. This is a review about Filmora Video Editor, let see what it can do for you and how it works on editing videos. Review of Dr.fone, to see how this Mac iPhone Data Recovery help users to recover lost data, deleted data from iPhone, iTunes, and iCloud. 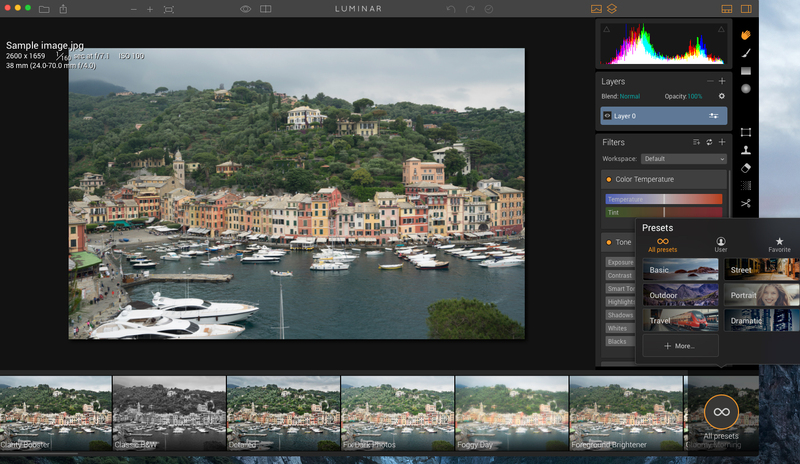 The best Mac photo editing software provided by Macphun: Luminar Photo Editor, Aurora HDR, Creative Kit, Tonality, Noiseless, Intensify, Snapheal, and FX Photo Studio.